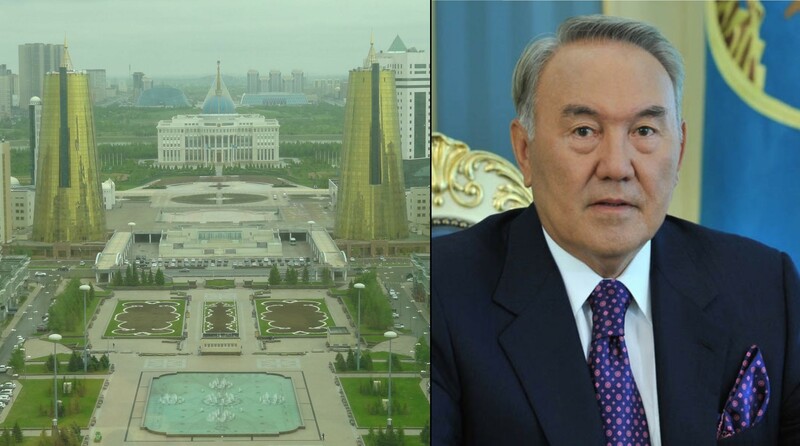 In a display of dictatorly arrogance that would make Kim Jong-un blush, outgoing president Nursultan Nazarbayev has renamed Kazakhstan’s capital city after himself simply because he can. Nazarbayev – who led the former-Soviet state for three decades – stepped down unexpectedly on Tuesday. He decided to give himself a retirement present by renaming Kazakhstan’s capital city from Astana to Nursultan. While the new president officially announced the change, several hitherto unreported comments by Nazarbayev suggest he might have been behind the idea. Nazarbayev then went on to address accusations that he’d occasionally misused his presidential powers. The Tragic Traveller flew to Kazakhstan to interview locals about Astana’s name change. One woman on the street seemed completely unfazed by the news. At publication time, a planeload of tourists were pretty shocked to find that the city they’d just arrived in technically no longer exists. “It was alright, I guess”: Man’s complete ambivalence towards Paris STUNS the world!